After announcing its entry into the LMP1 privateer field at the start of the year, Garforth, Yorkshire-based constructor Ginetta Cars has announced that it has sold its first three premier-class chassis. 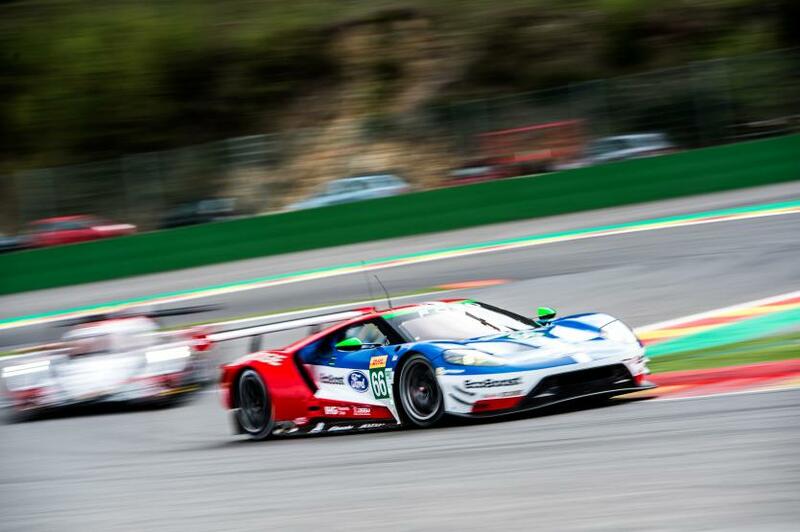 The un-named buyer has placed a deposit for two cars in readiness for the FIA World Endurance Championship 2018/19 ‘Super Season’ with a possible third car intended for spares. Ginetta Cars Chairman Lawrence Tomlinson was delighted to announce the news. 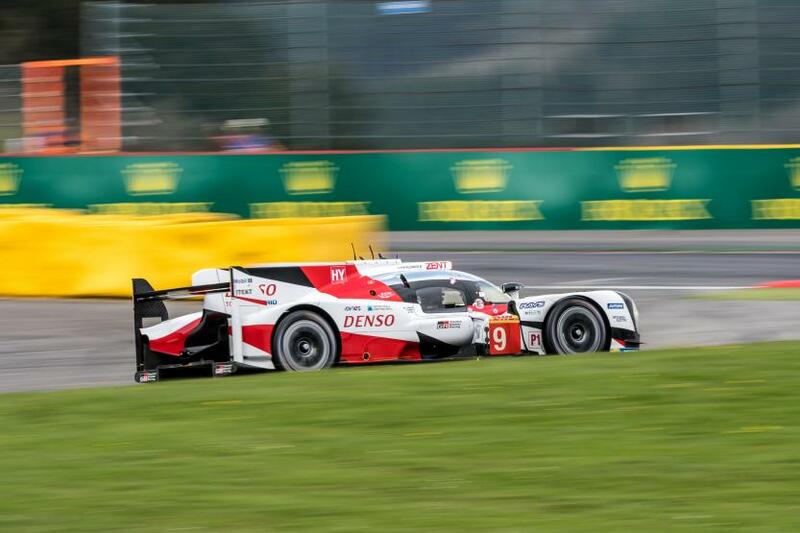 “This is a big step forward for the programme and will be great news too for the FIA WEC and the ACO who have placed a lot of faith in their new LMP1 regulations,” said Tomlinson. 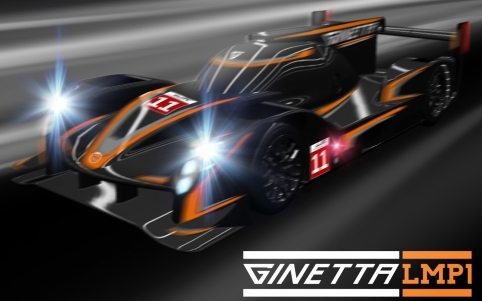 Ginetta Cars intends to produce 10 cars, one of which will be its development car. Testing is expected to begin in November. Ginetta Cars was founded in 1958 by the Walklett brothers and was acquired by Lawrence Tomlinson in 2005. Ginetta G40, G55 and G57 cars are now exported globally.